So it’s Friday night and you’re feeling alright. But what should you drink? 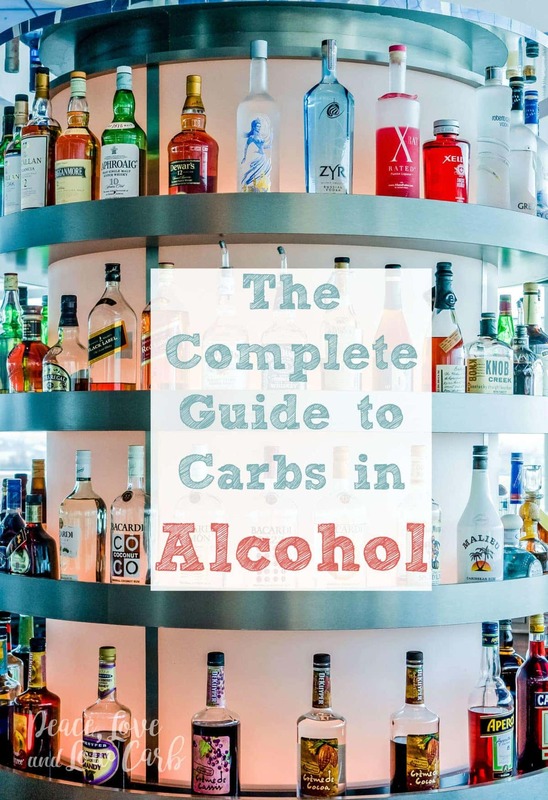 This handy cheat sheet will tell you all about the carbs in alcohol. Hey guys! Guess what! I have ANOTHER book coming out! 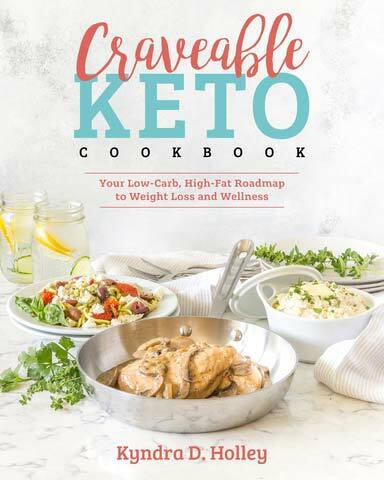 As you make your way through the delicious low carb, keto recipes in the Craveable Keto Cookbook, you might need something to wash them down with. 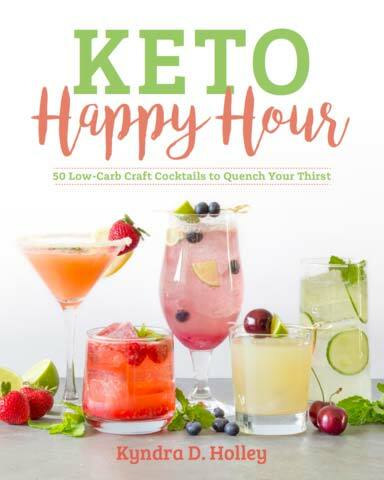 Enter KETO HAPPY HOUR: 50 Low Carb Craft Cocktails to Quench Your Thirst. So it’s Friday night and you’re feeling alright. You’re ready to dance the night away with a cocktail in your hand. OR, if you are more like me, you want to have a cocktail at home with friends. But how do you know what to drink? I am about to break down the carbs in alcohol for you. 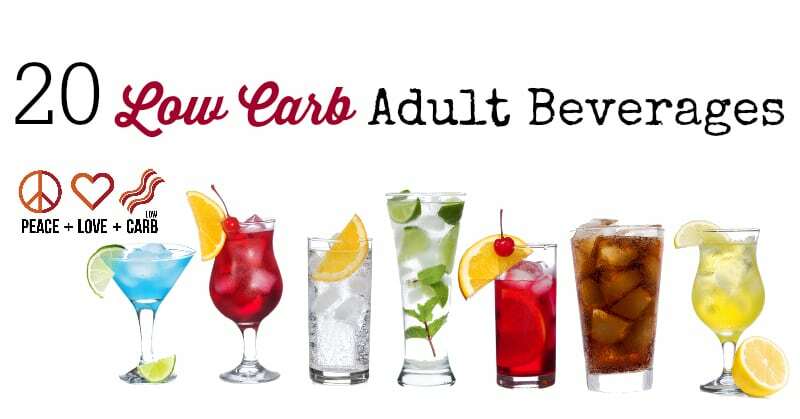 You might be asking… Can you have alcohol on a low carb diet? Is alcohol keto? You might be saying to yourself “But wait? I can’t! I’m low carb” You are NOT low carb. You are a person following a low carb lifestyle. Do not be defined by your dietary decisions. Doing so will lead to a life of restriction and feeling restricted often causes us to stray from our intended path. If you want a drink, have a drink, but just be smart about it. Don’t go overboard and be sure to always make the best choices possible. If you put the same conscious effort into your drink choices as you do your food choices, you can enjoy that evening cocktail without derailing your weight loss, health and fitness goals. Alcohol on a low carb ketogenic lifestyle can seem like a real no-go. I’ve read countless articles on the subject and there are strong cases made on both sides. Ultimately it boils down to a matter of personal preference. It it works for you, great. If it doesn’t work for you, also great. 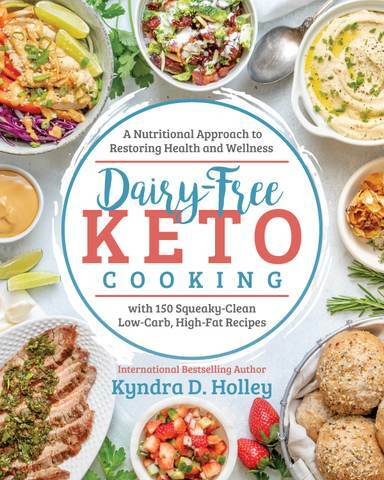 But my goal all throughout this book is to give you as many tools and resources as possible to help you achieve your health and weight loss goals. Sometimes figuring out exactly what works for your body is a matter of trial and error more than it is a matter of science. There is no one size fits all approach to life and there is no one size fits all approach to low carb. As you go over this guide, please note that nutritional information can vary by brand. However, these are great general guidelines to follow. 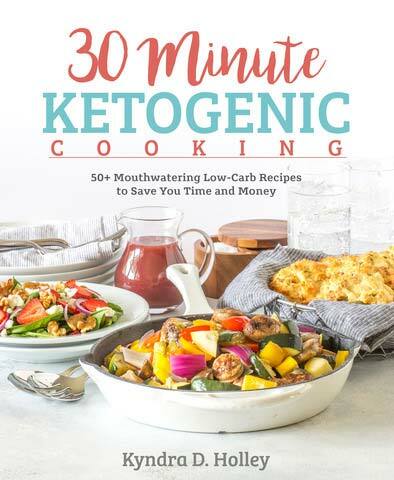 You will also notice that not everything listed should not be considered low carb, but I wanted to give you a thorough guide in order to help you make the most informed decisions possible. Wine is typically your safest bet when dining out. It ensures that you know exactly what you are getting and that you aren’t accidentally getting a high carb mixer or the wrong type of liquor. Note: Be sure to take note of the size wine pour you are ordering and figure out the carb count based on the 5 ounce pours listed below. There are hundreds, if not thousands of different beers on the market. Here is a list of some of the lowest carb beers out there. These are also easy to find at your local grocery store. Please note that none of these beers are gluten free. If you are living a strict gluten free lifestyle, I would steer clear. Check out brands like Omission that are crafted to remove gluten. If you have a higher carb allowance or are at a maintenance weight, cider can be a good option as well. Not all liquors are gluten free. Refer to each brand specifically to obtain product specific information. The complete list of mixers to avoid would be a really long list. Here are some of the main ones to watch for, especially when you are out for a night on the town. Drink in moderation. Overconsumption of alcohol often leads to poor food choices. Don’t be afraid to ask questions. Talk to your server. Talk to the bartender. Research anything you are unsure of. Not to sound cliche, but the only stupid questions are the ones that go unasked. Be in control of your environment. If going out for drinks leads to poor food and drink choices, plan to only indulge on nights spent at home. Be sure to drink a lot of water while drinking alcohol. 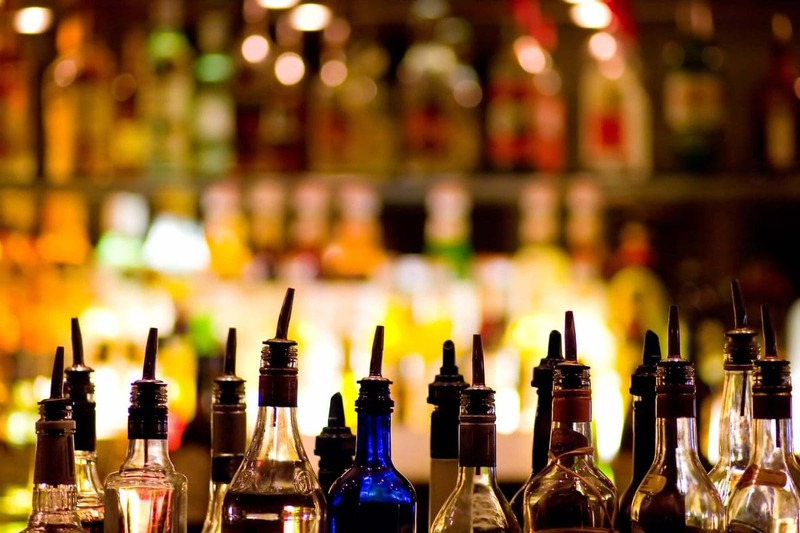 Alcohol is dehydrating, which can lead to hang overs the next day. Don’t be afraid to say NO! I can’t stress this one enough. It can be really easy to cave to peer pressure if the people around you are less than supportive of your lifestyle. Don’t be afraid to simply say no and move on. I’ve been following the Keto diet for over a year and a half. I love this post. Tequila and diet coke is my go to! I will say, unsweetened cranberry juice still has sugar in it so it would not be Keto. You might try Tequila in Crystal Light lemonade. Its my favorite margarita. I even have converted family and friends. Baja Bob’s Sugar free mixers are great. I mix Vodka and seltzer water with a squirt of crystal light zero calories (and make sure it is 0 carb) water enhancer. They are AMAZING! You can have to do pineapple mango one night and blackberry cherry the next just by buying 2 different flavors. I find it is affordable, accessible, tastes good, and is carb free. Also, if you go out, you just bring the small bottle with you and order a vodka soda! I like it more than the sugary juice drinks I had before Keto! My go to is a great gin, (Hendricks, woody Creek) soda water or seltzer and plenty of lime. Yum! Is it better to have a low carb beer or a gluten free one. I’m supposed to be gluten free, but gluten does bot bother me either way, so HELP! Which one?